Every call that comes in or out of your business is important. In today’s market, where everyone is in constant competition, how your business deals with customers’ calls can be the difference between retaining a customer and losing them to competitors. Monitoring how your employees deal with callers is critical for your business’ health; and the most effective way of doing this is by using the call recording features of your cloud VoIP. 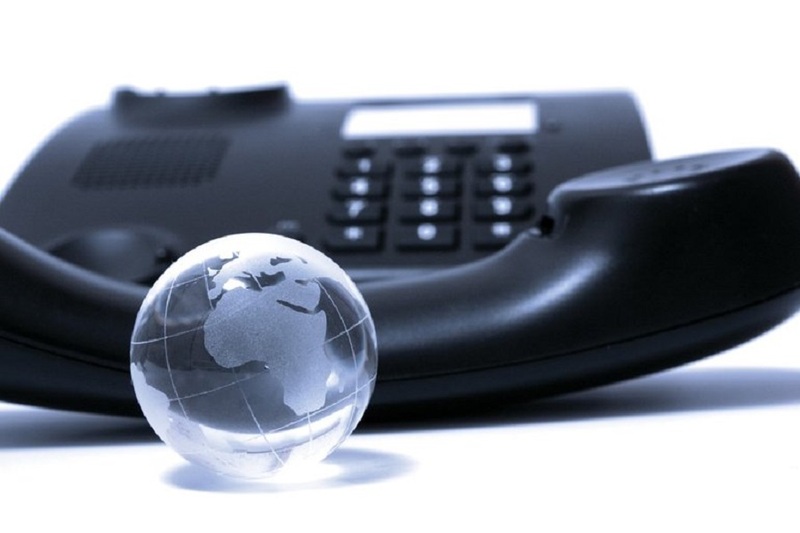 Call recording is a pbx phone system feature that is invaluable for businesses in Singapore. Like other voice-related features of hosted pabx, it’s no surprise that call recording is easy and inexpensive compared to the same function on traditional telephone networks. So, how can call recording benefit your company? In the world of business, one happy customer can bring five new clients to your company, but an unhappy customer can spread the word to hundreds of potential clients through online reviews and social media posts. Using the call recording feature of pbx phone system allows you to monitor how customers are treated by your employees and how your people handle their complaints. With the data you get from call recording, you can turn unhappy customers into happy and satisfied patrons. 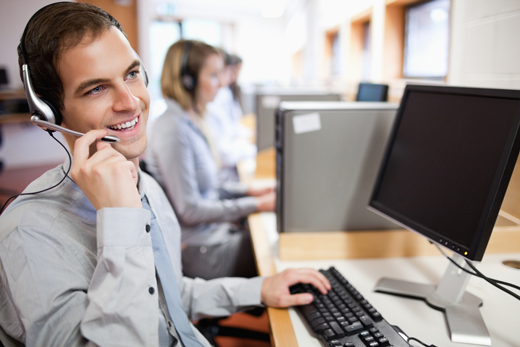 This VoIP feature can also be used for training your staff. Once you know how a good and a bad call sounds like in your business, you can use the recorded call to correct your staff and train them how to entertain calls properly and efficiently. You will be able to check for yourself using a hosted voice phone solution from Singapore how employees deal with angry and complaining customers and decide whether or not your staff need additional training to cope up with such situations. You can also use the call recording feature to review and improve your business processes. If your call handling doesn’t seem to bring your business the boost you want, change them and use the recordings to see the results. It can also serve as an aid to resolve problems. You can check the call recording what was verbally agreed and use this information to solve the problem. Is your business promoting special offer or seasonal promos to callers? Call recording will let you monitor the progress of your promotions. This type of recording records calls via software—may it be calls made through softphones or regular cell phones using VoIP apps like Google Talk, Skype, Google Hangouts and the like. The software can record anything that goes through the sound card of your computer. In this recording type, no major recording equipment will be installed on your site. Instead, all hardware and call recording tools will be stored in the office of your cloud VoIP service provider, and you can then check the recordings via the internet. Some hosted pabx providers allow a certain amount of recording storage space for free while others offer call recording as an additional feature, which comes with a fee. From the name itself, this one uses a device that is connected to the internet. The device does what is called “port sniffing”, meaning it reads data that’s transferred over a network port and records it. The device can either be small or large enough to accommodate hundreds of extensions all at once. Instead of having a built-in hard drive, the hardware connects to a server that records the call via the web. There really is nothing much needed to record VoIP calls. You only need a VoIP service, a headset and call-recording tools. However, if you’re in a corporate setting in Singapore and using an IP PBX telephone system, you should have call recording tools suitable for businesses, such as a storage media that’s large enough to accommodate everyday recorded calls. For people who are very particular about quality, use superior hardware for more polished recorded calls. You can also use audio editing tools, which you can download online, to get rid of unnecessary noises. Keep in mind that before installing a call recording feature, you should be familiar with the legal restrictions of the government regarding call recording, especially how it differs from illegal uses, such as wiretapping and invasion of privacy. Additionally, it’s important to get the consent of the person you’re calling before recording the conversation. Recording without the receiver’s knowledge is unethical and may cause an unsatisfactory experience of a customer with your service. Years back, businesses in Singapore do not commonly implement call recording because it is too complicated and expensive to use effectively. However, given the advancement of VoIP technology, IP PBX telephone system can take advantage of this call recording feature without the need to spend hundreds or even thousands of dollars for an additional VoIP function.